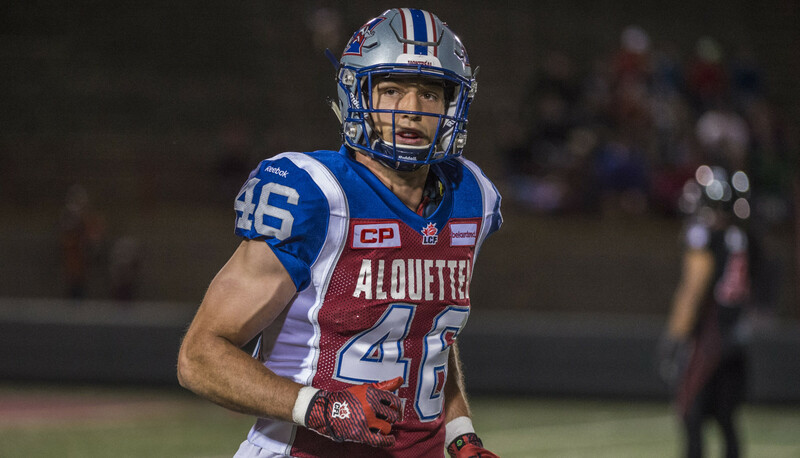 Montreal – The Montreal Alouettes announced on Wednesday that national fullback Jean-Christophe Beaulieu signed a new three-year deal with the club. Beaulieu (6’3″, 220 lbs.) 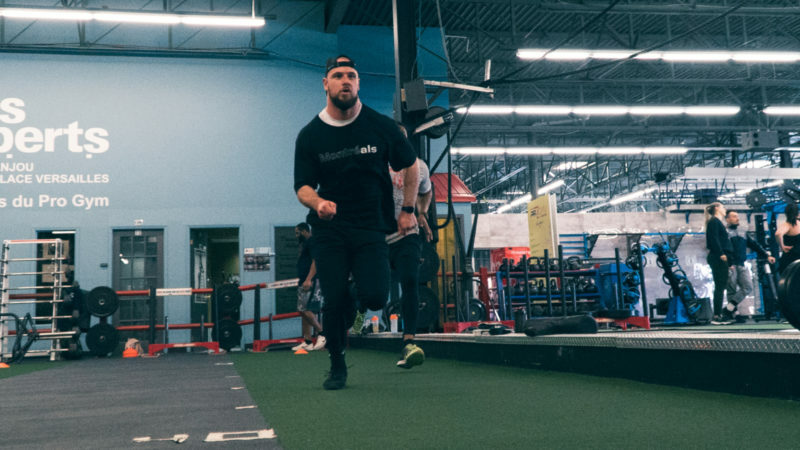 was the Alouettes starting fullback for all 18 games last season, gaining 65 yards and scoring a touchdown on five catches. 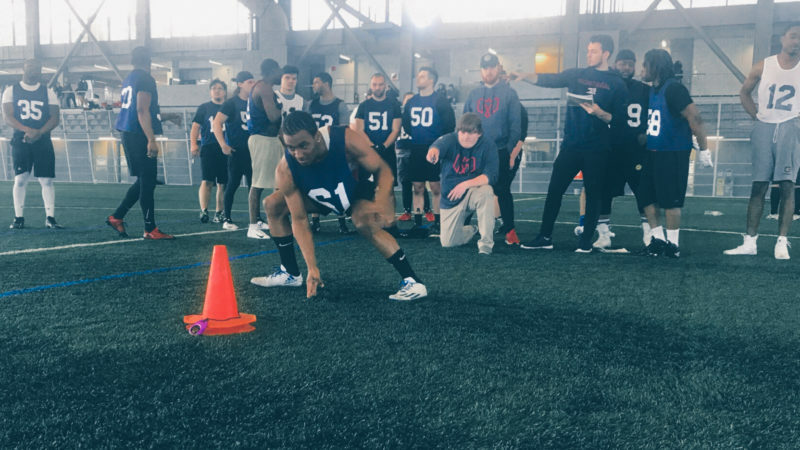 The Trois-Rivières, QC native supported the offensive line all season long, helping them allow a league-low 33 sacks on the season, while helping running back Tyrell Sutton lead the CFL with 1,059 rushing yards. 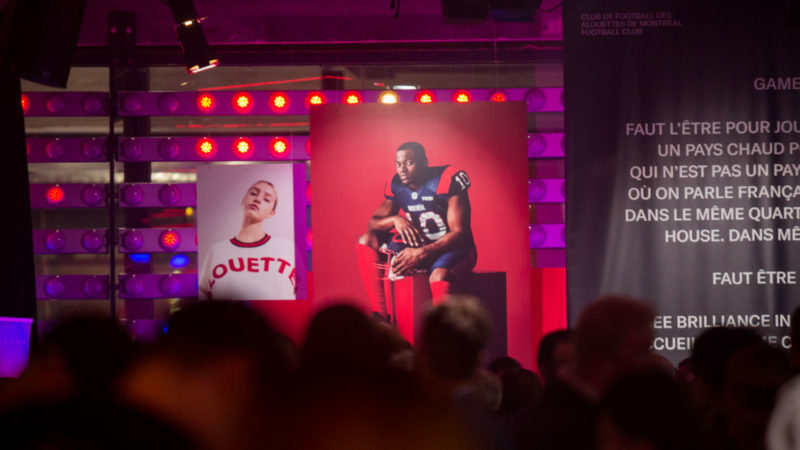 The Université de Sherbrooke Vert et Or product joined the Alouettes in 2014, following the 2014 CFL Canadian Draft where he was selected in the sixth round (49th overall). He also contributed on special teams where he blocked a punt in his rookie season and has cumulated five tackles in two seasons.